Designed with Kids in Mind! 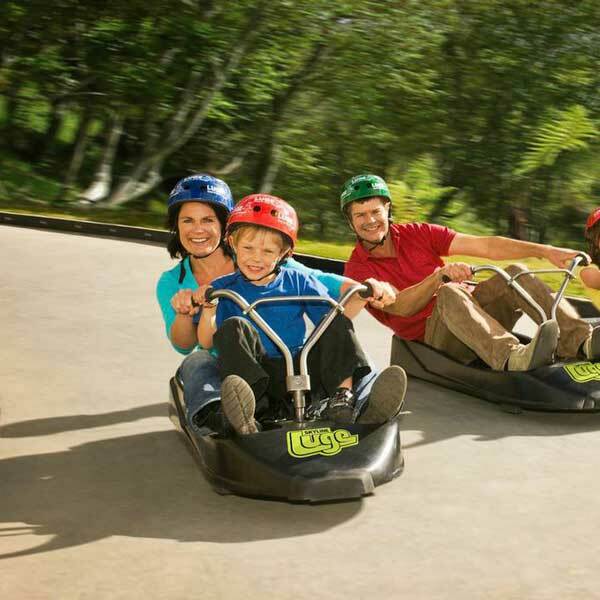 If you are travelling with children, our New Zealand family holiday packages will be the perfect fit for your family. If you have travelled with kids before, you’ll know that it takes a little bit more work to keep the young ones entertained! 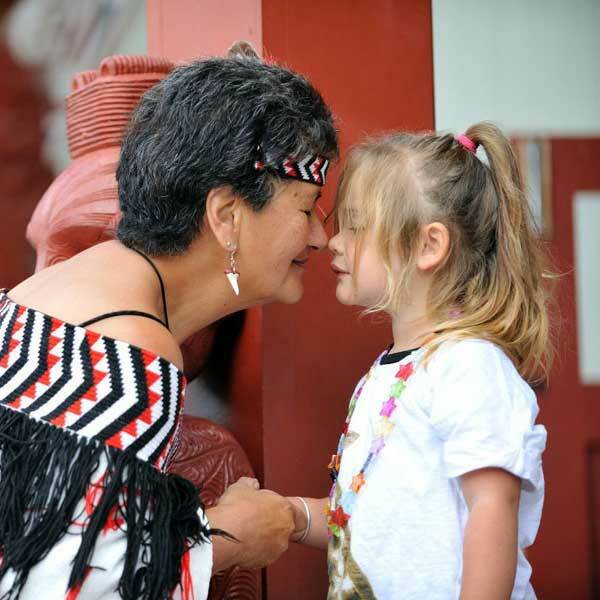 These New Zealand family guided tours are specifically designed for a younger audience, with enough excitement and activities to keep the kids intrigued. Choose the length of tour you would prefer, or ask us for a different holiday length. Our New Zealand family holiday packages are fully customisable, so if you want to add or change any details, we will make it happen! We also know that value is important, therefore your personal consultant will ensure you get the very best deal. 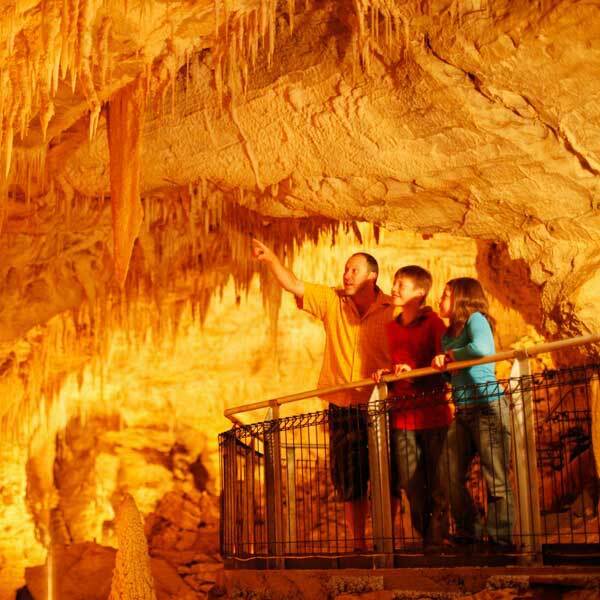 From majestic fiords to glowworm grottos, there is no better way to experience the magic of New Zealand than with a personalised family guided tour. This will be the family holiday package of a lifetime! 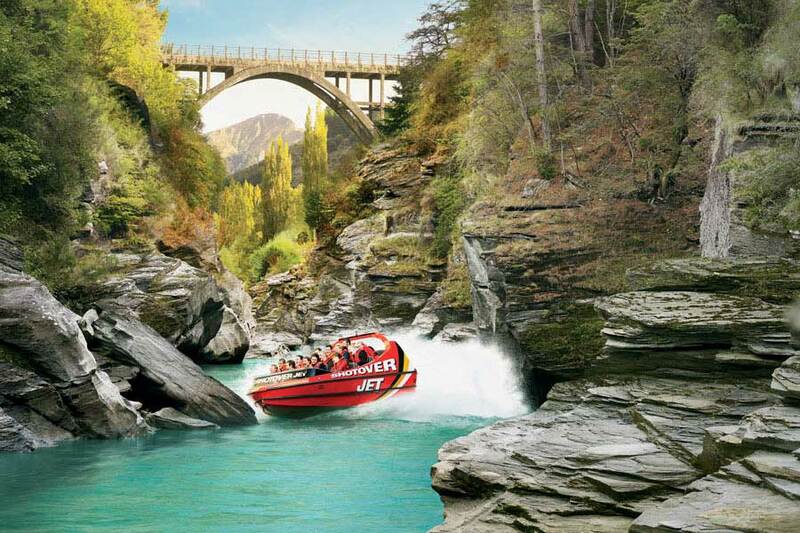 New Zealand truly does put on a display and the best thing about it, is many of New Zealand’s must do activities inspire and intrigue all ages. Getting right back to nature, your kids will marvel at mystical mountains, learn to ski in winter, love throwing snowballs in the snow or having snow angel competitions (even in summer as the glaciers don’t melt)! Geysers will impress and the geothermal wonders will provide an educational and fun experience. The magical coastline provides endless sandcastle making and swimming opportunities, and for the older kids the wildlife is an amazing experience whether you try swimming with the dolphins, go whale watching, or take a penguin tour, New Zealand really does tick all family holiday boxes and provides so many amazing activities. So forget theme parks and rollercoasters (though there is one in Auckland! 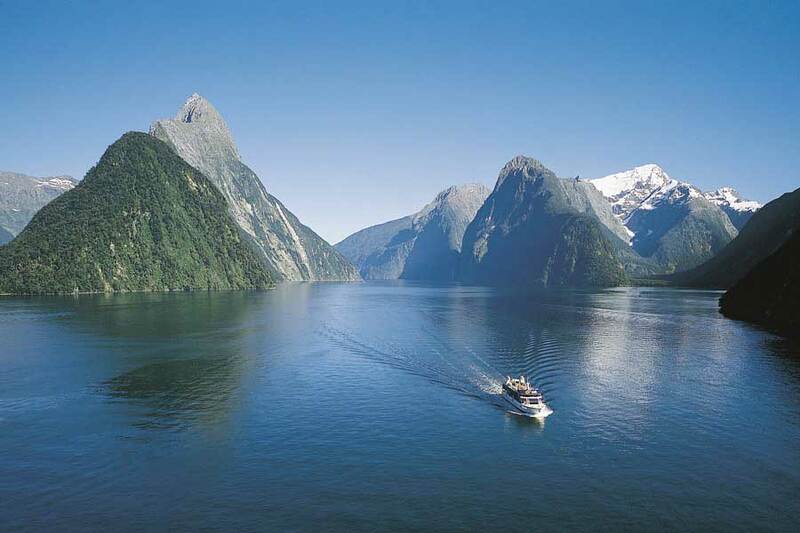 ), and make New Zealand your next family holiday travel destination of choice. There really is something about kids discovering a country full of natural spectacles, after all the memories of childhood are those playing outside, climbing trees, swimming, spotting that native lizard or seeing a kiwi bird foraging under massive native trees. Being parents ourselves, we know that accommodation is an important part of any family holiday! That is why we have thoroughly researched accommodation in each destination and also visited and viewed all properties and even stayed at many around the country. We look for cleanliness, good layouts and space so the younger ones can enjoy that extra nap; downtown locations so you can enjoy a quick stroll to a local restaurant for dinner, in room laundry facilities so you can pack light and extra facilities like on-site playgrounds so the kids can have a good run around while you put your feet up and make a cuppa. 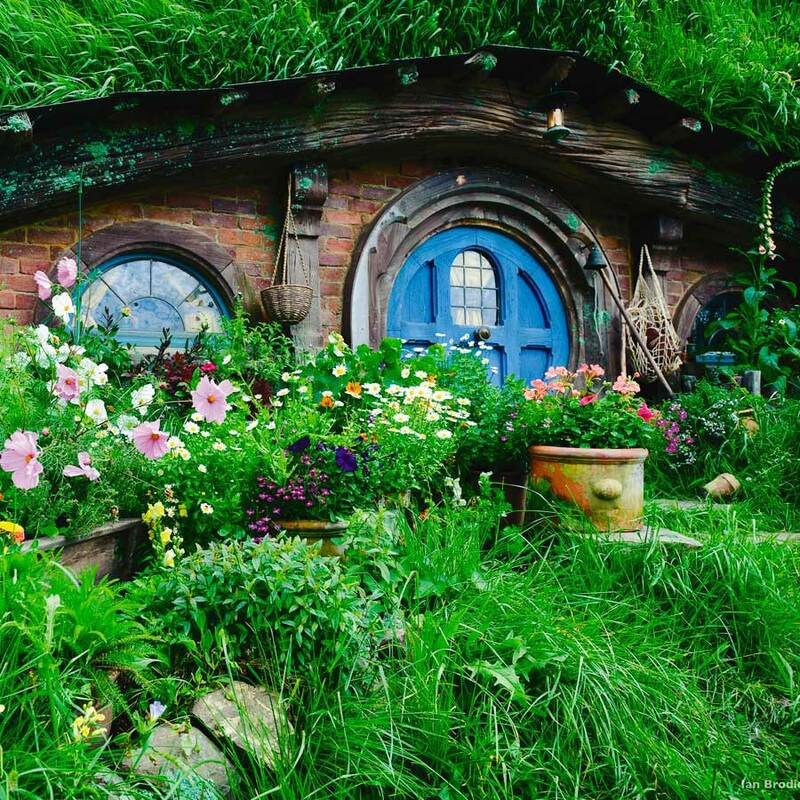 Rest assured the family accommodation included in your New Zealand Family Holiday Packages will impress. A personal touch goes a long way, that is why your tour guide will be family orientated and great with kids. 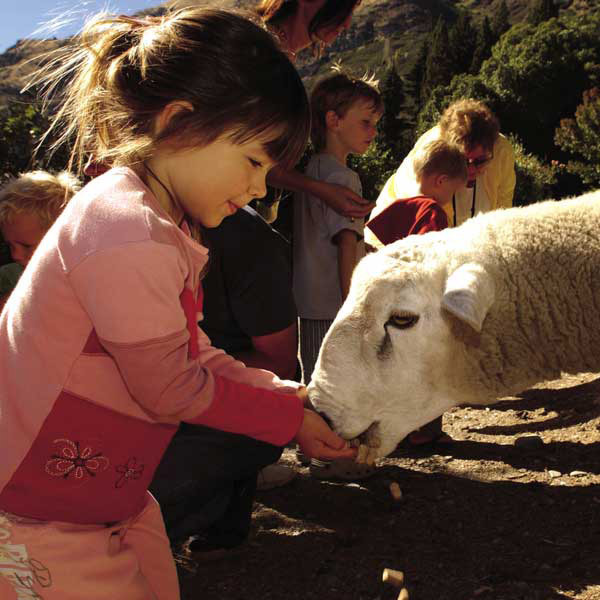 Our tour guides, often parents themselves, love entertaining kids and teaching them about New Zealand. They will find out your children’s interests and inspire them with amazing experiences and activities throughout your journey. The best thing about having one of our family tour guides is that it means you can relax a little more than usual as that extra pair of eyes, ears and hands makes for a relaxing – rejuvenating holiday! 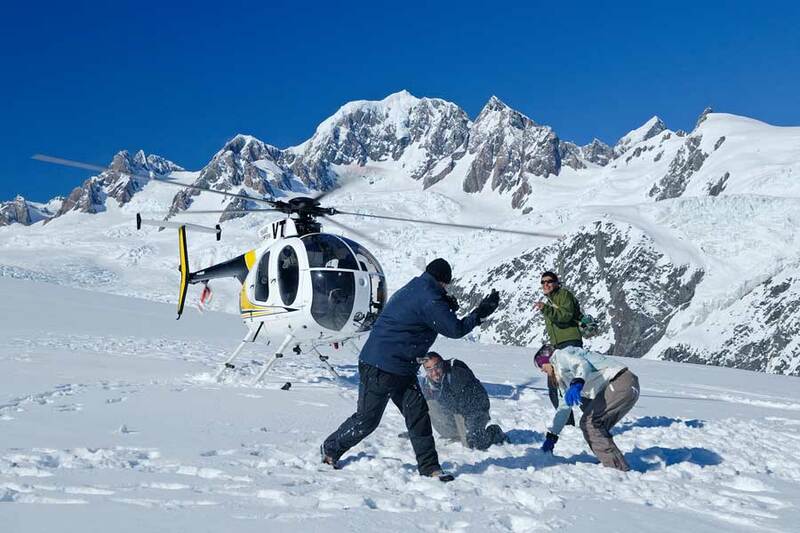 Though we provide a set of example holiday itineraries to get you started, it is our experienced consultants that ensure no two New Zealand family travel packages are ever the same. Your New Zealand family tour will be carefully designed to surpass every expectation, and we will work with you until your itinerary matches exactly what you hoped for. No detail is too small to consider! There are also great deals to be had. Your children may have an interest in star gazing, wildlife, volcanoes, outdoor adventures like zip-lining, jet boating, rafting, lord of the rings, skiing, you name it we can include it. Being the adventure capital of the world there is always a once in a lifetime experience and activities included that will stick in your family’s memories forever. After all holiday memories are so special – plus your tour guide will be able to take heaps of photos for you so you can bring home many reminders and show other friends and family your holiday experience. Your happiness is our priority – so let us know what we can do to make your family vacation the best it can possibly be! Catering for your every need you may wish to upgrade your New Zealand family tour packages to include luxury accommodation, or you may wish to include a domestic flight between the North and South Island to keep driving to a minimum, allowing to you to really maximise your family travel time in New Zealand – fly drive New Zealand Holiday Packages are ideal for kids. And if you have less than 10 days here, we recommend that you choose either the North Island or the South Island as your focus. Though our country looks small, the driving times between destinations can be long. Talk to us today and let us take care of planning the most amazing family holiday deal for you!